Click here to visit their site and fill out the form to enter sweepstakes. 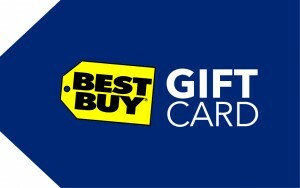 Everyday through December 24th, Best Buy will be giving away 56 free Best Buy gift cards, for a total of 784 winners. The gift cards range from $50 all the way to $10,000! Winners will be notified by email. Good luck!